It is a platform to show your hidden talent. "Kisme kitna hai dum" (KKHD) was a dream come true. It gives exposure to children and youngsters to fulfill thier long term dreams and goals. 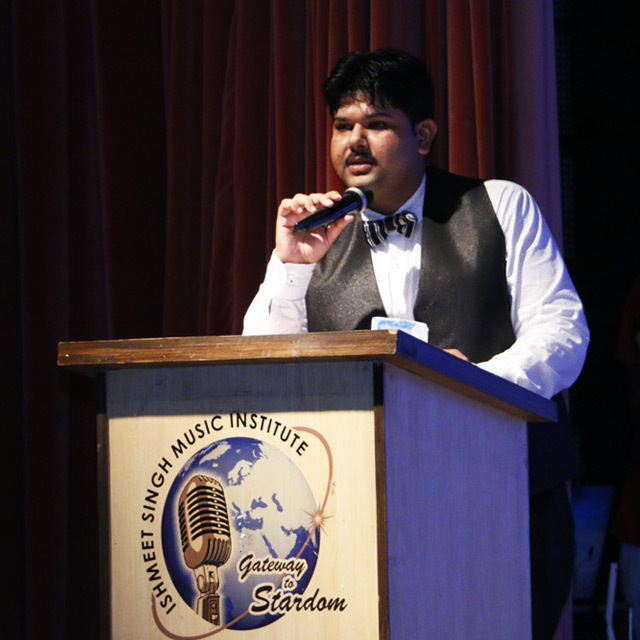 It is a source to acheive long term goals in performing Arts. It is a source to become a Artist like Singer, composer, choreographer, actor etc. 'KKHD' is one and only platform with 100% transparency and accuracy. 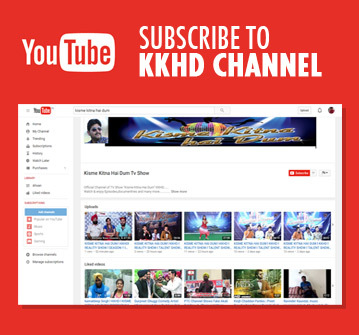 'KKHD' has given platform to thousand of people and will give continouly in future. 'KKHD' has made many examples in field of performing arts. PTC Music Award to Song "Pardes"